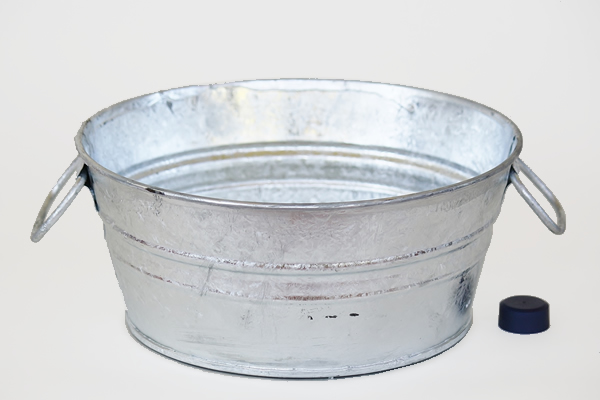 These galvanized pans are made of sturdy hot-dipped steel. They are rust resistant and built with wire-reinforced rims, body swedges, and sturdy handles. They come in four sizes, from a tiny 1-Quart pan to a large 3-Gallon Pan, making them ideal for a wide variety of uses, from organizing craft supplies to decorating your kitchen with functional planters. We also carry other sizes to suit your every need.